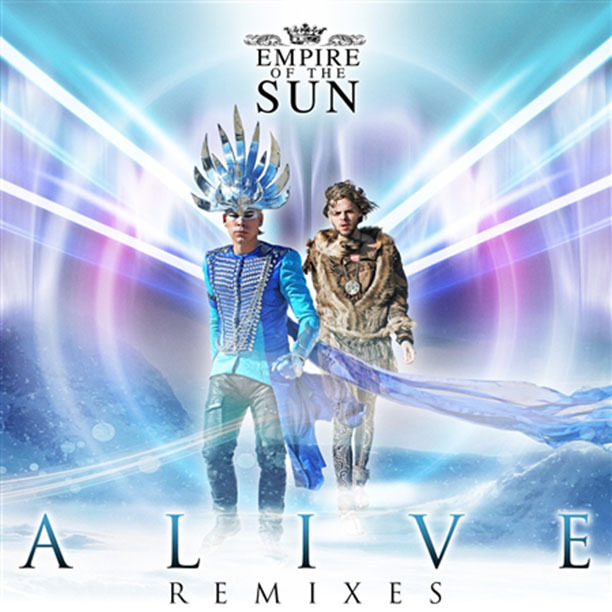 Empire of the Sun – Alive (Mat Zo remix) | zippytrack | Search for new music. Mat Zo bringing out a banger of a remix of the awesome new track ‘Alive’ by Empire of the Sun. Mat Zo collaborated with Porter Robinson to bring you the smash dance floor track ‘Easy’. Looks like he’s continuing the form with this one..